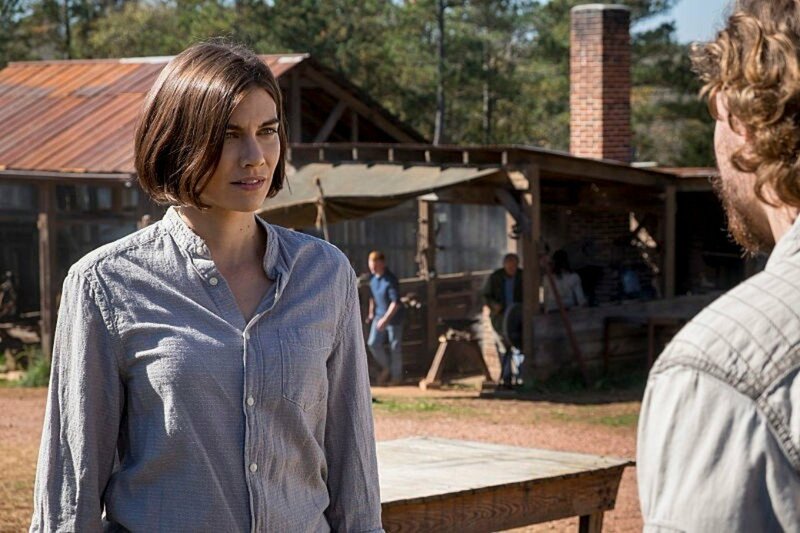 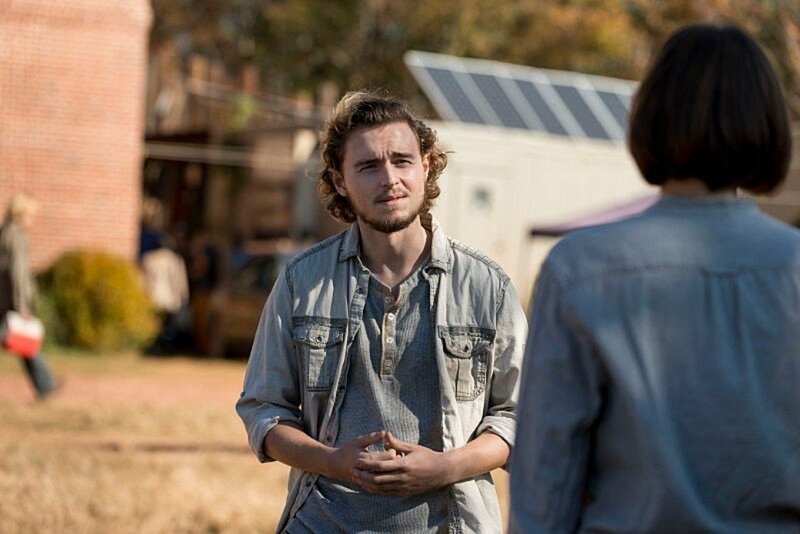 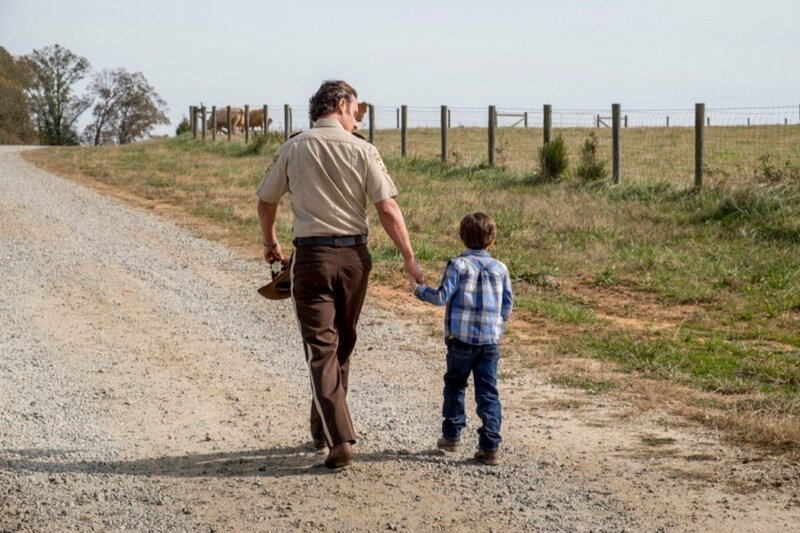 Following last week’s penultimate episode, the sure to be thrilling conclusion to The Walking Dead‘s eighth season is now only a few days away. 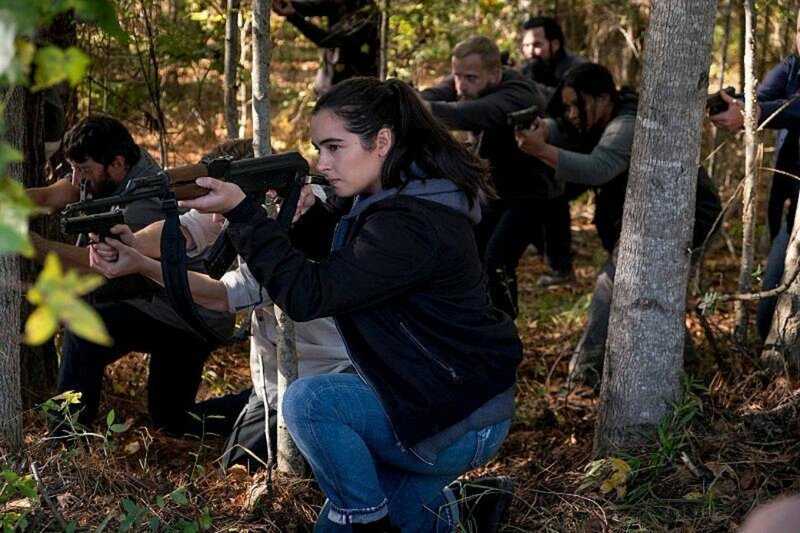 The finale, titled “Wrath,” is set to bring about the end of the “All-Out War” between Rick Grimes and his allies and the Saviors that’s raged on for some time now. 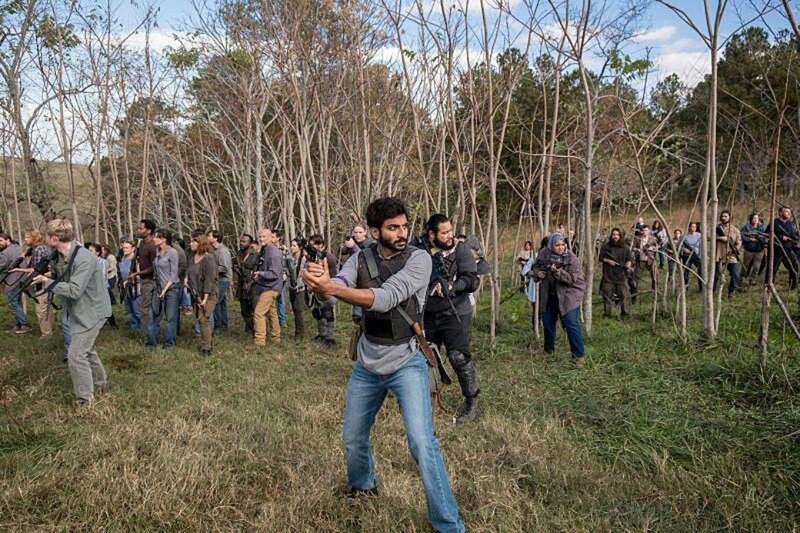 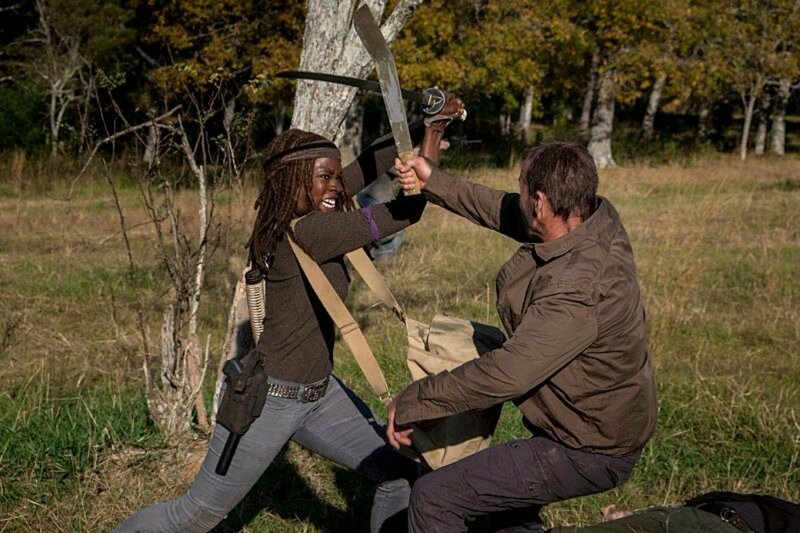 And these new sneak peeks promise that it’ll go out with one heck of a climactic battle. 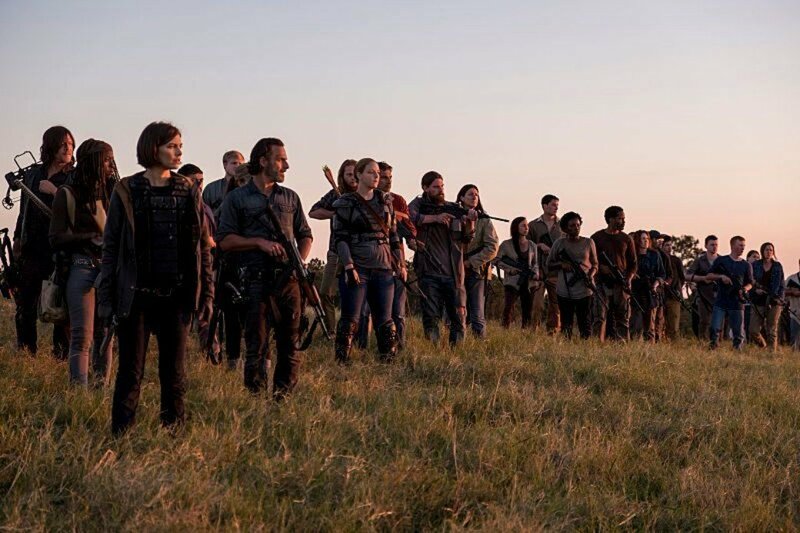 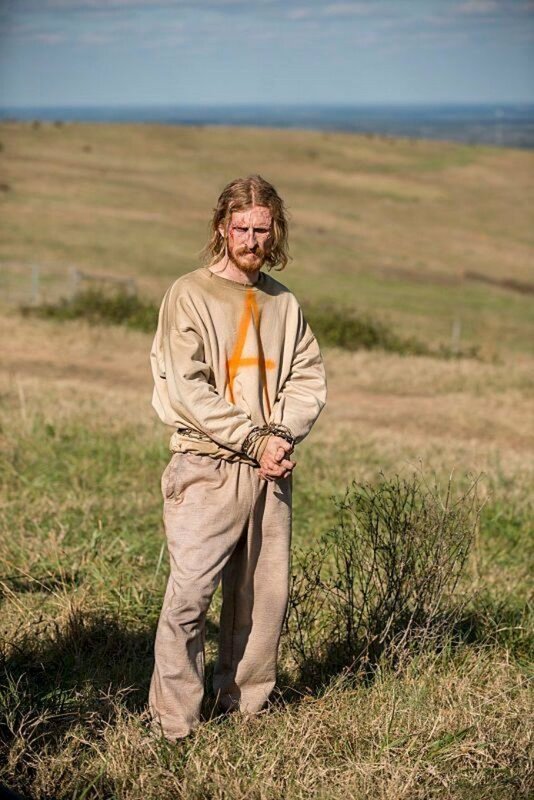 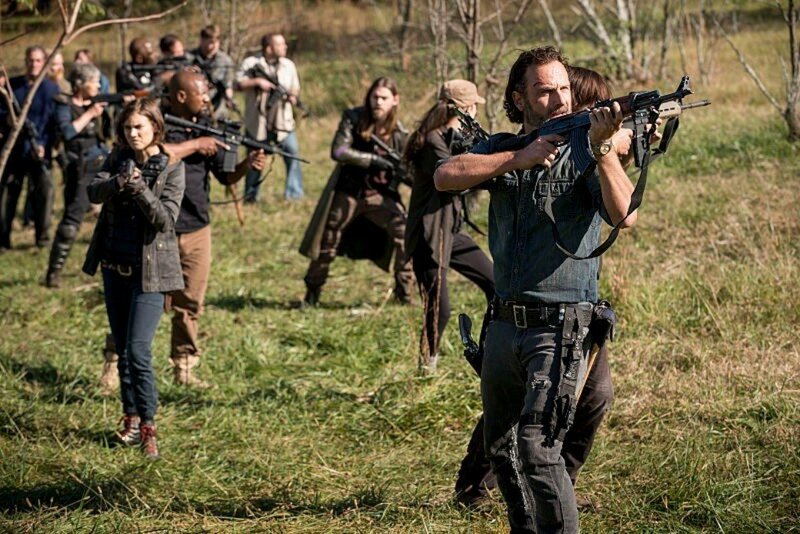 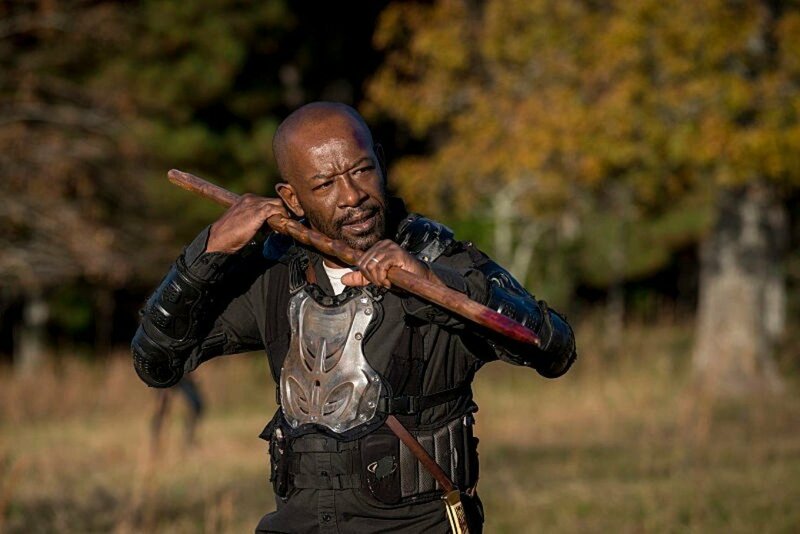 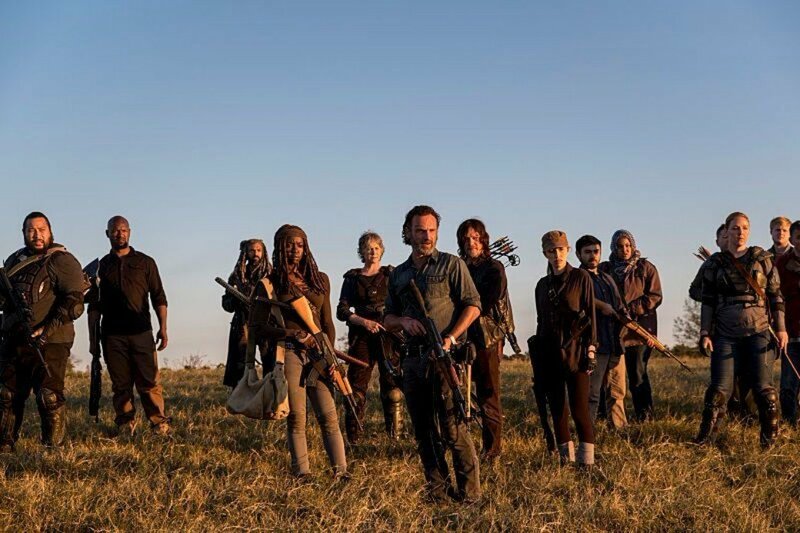 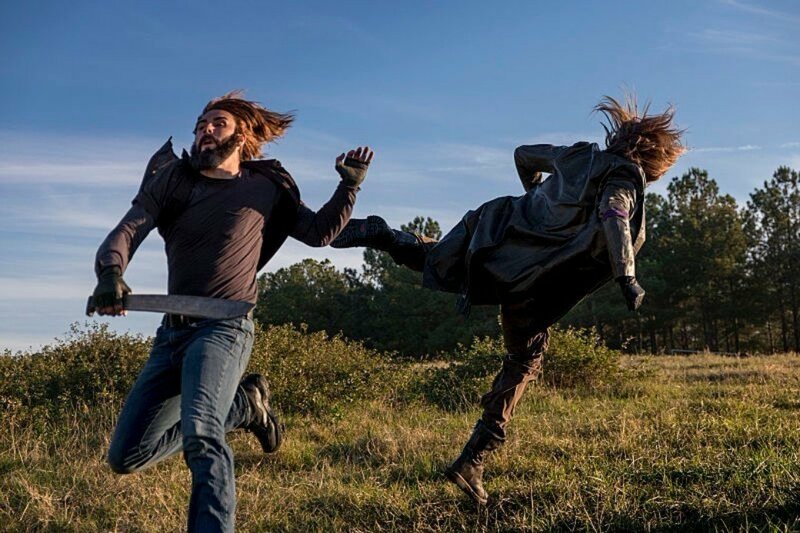 What most fans are no doubt excited to see here is the conclusion to the “All-Out War” arc – which formed the backbone of season 8 – wrapping up the threat of Negan and his Saviors, who’ve been lording over the survivors since season 6. 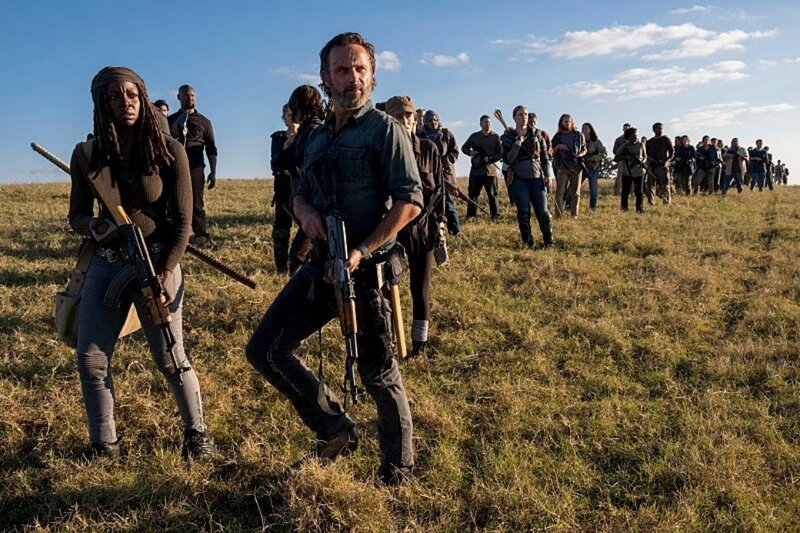 Andrew Lincoln has already promised that it will be “epic,” “very emotional” and will deliver a “smorgasbord” of different storylines with an “unusual structure.” Excited yet? 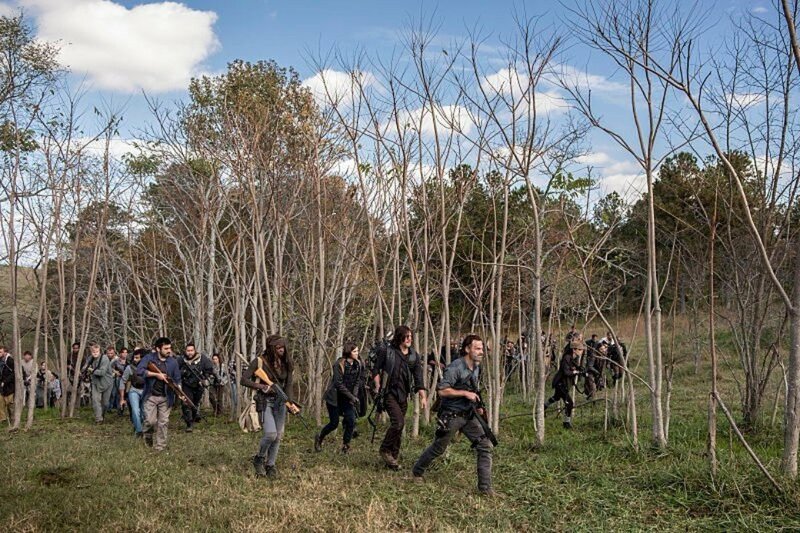 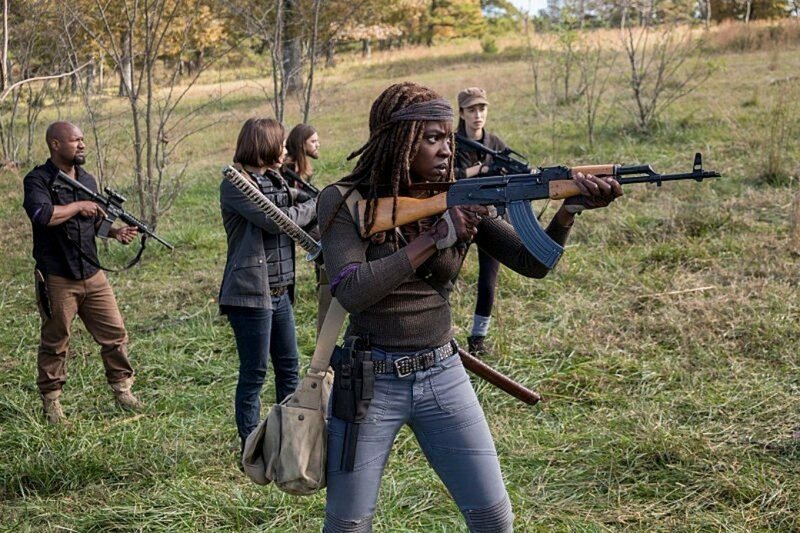 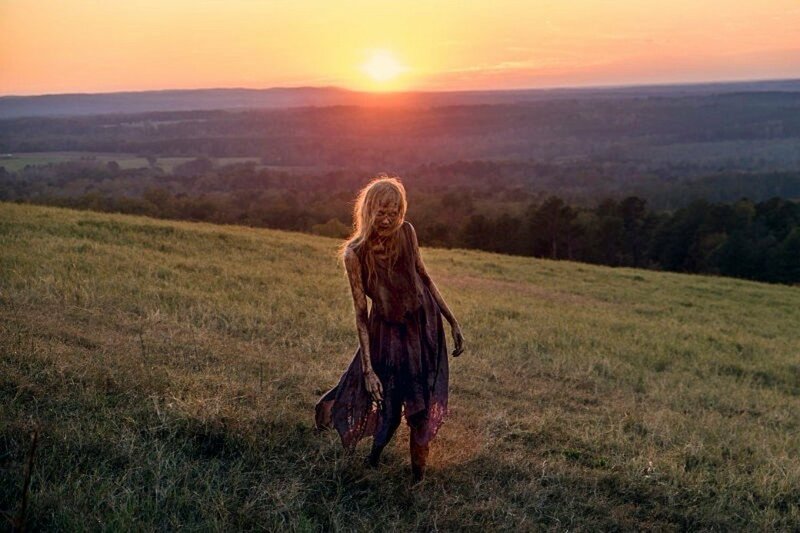 Be sure to catch the season 8 finale of The Walking Dead when it airs on AMC this Sunday, April 15th.